IGF was established by a senior team with extensive experience in the SME and commercial finance sectors, gained from working for bank and non-bank Asset Based Lenders. We focus on clarity of thought and quality of solutions, with one aim: to help your clients maximise liquidity against their combined assets. Debt advisory firms recognise that revolving Asset Based Lending structures require lower debt service capacity and a more manageable covenant suite. We adopt a deal team approach, and communicate clearly and consistently on progress throughout the deal timeline and beyond. By involving our decision-makers early in the process, we can commit to transactions, driving certainty and minimising execution risks. As champions of the SME sector, we’re proud of our track record of backing debt advisory introduced clients. Trust in the experts - contact us today on 0800 051 8397 or email us to find out more. IGF understands the issues and goals facing a global supply company like us – both long and short-term – and offered the most flexible and cost-effective package, tailored to meet the our business and cashflow aims. Through invoice factoring, IGF enables us to draw down cash as and when required – prior to invoice settlement dates – thereby smoothing the peaks and troughs in the company’s cashflow. 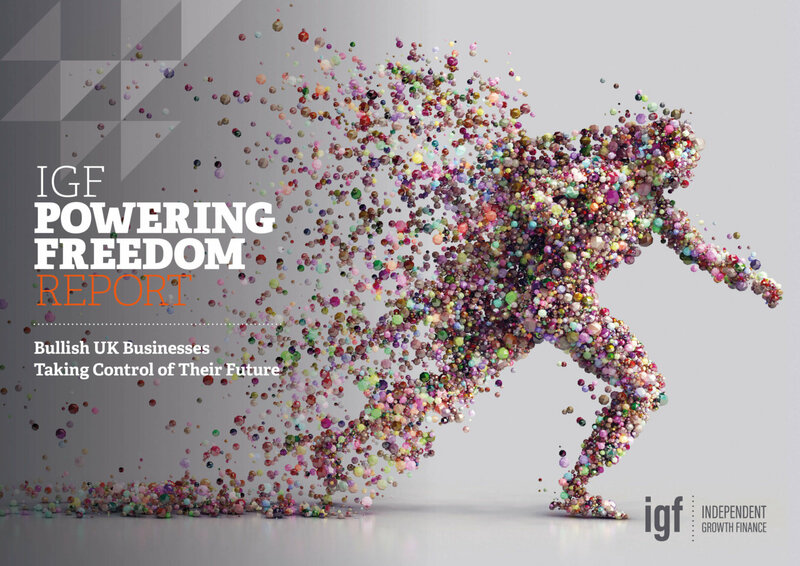 IGF was recommended to us by our accountants, and when I started talking to them I got a good feeling. I liked the fact they explained things in layman terms, with none of the jargon you normally get. After all, we’re an engineering company not a financial company! There’s always someone on the end of the phone who can answer the call and sort out any problems. We deal with real people in real time and get things done.